Speaking to the press before the upcoming MIPTV Convention, Hasbro Studios stated that the next seasons of Transformers: Robots In Disguise and My Little Pony: Friendship Is Magic are now on offer. 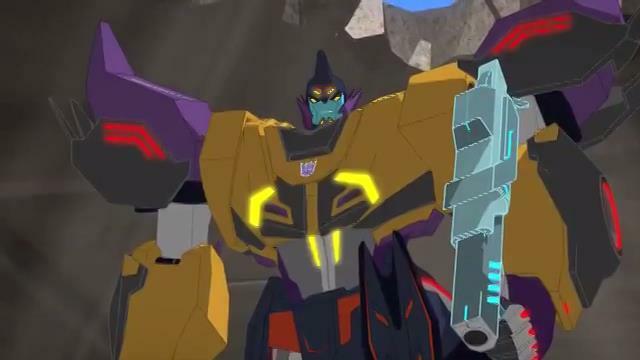 TV Networks can now pick up the 3rd Season (titled as Combiner Force) from Hasbro Studios to broadcast in near future. It was also told that consumers played a major role in deciding what content went into the show. We expect the episode count for the season to be revealed in the coming weeks. Stay tuned with TFW2005 for more info. 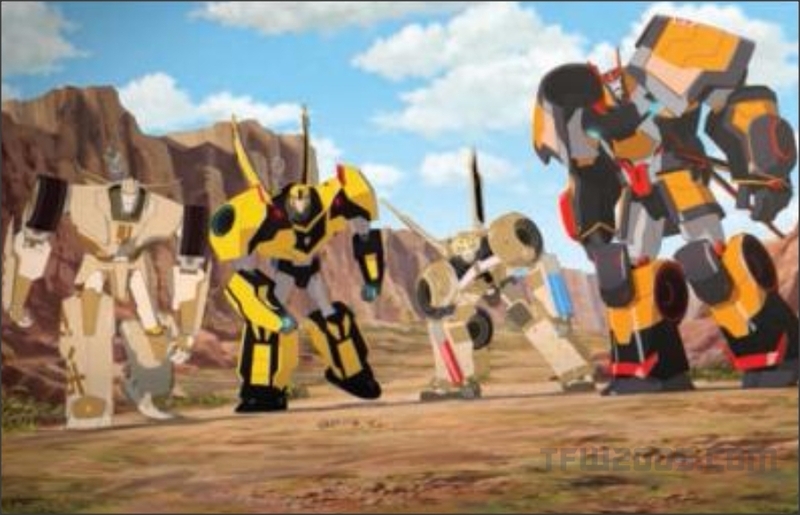 A low-res image from the third season was also available to the press. Check it out, after the jump.